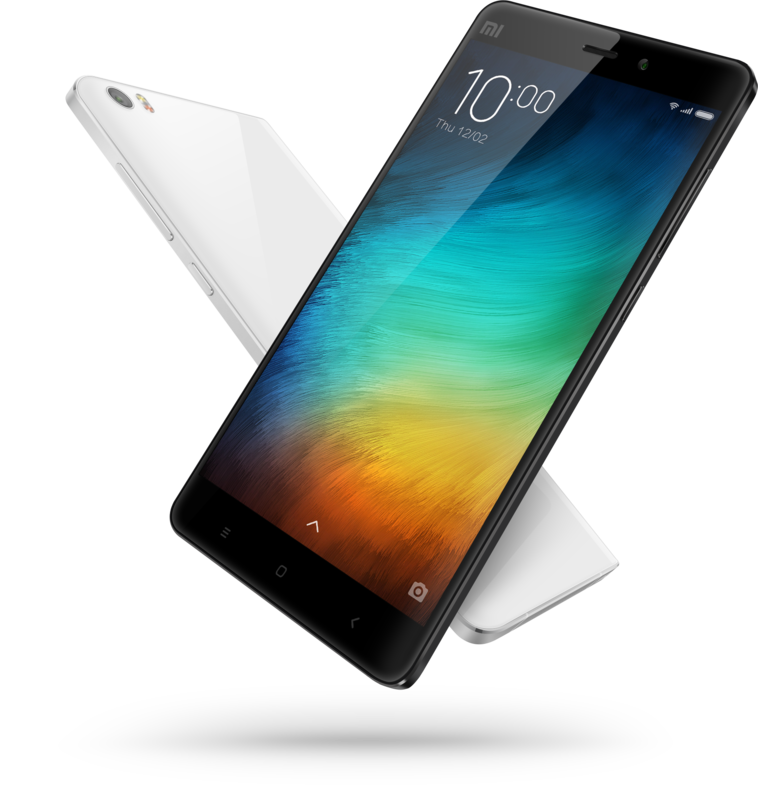 The new range of Xiaomi Redmi Note 2 smartphones. Task FZCO, the official distributor of Xiaomi in the MENA region, has launched four new smartphones. 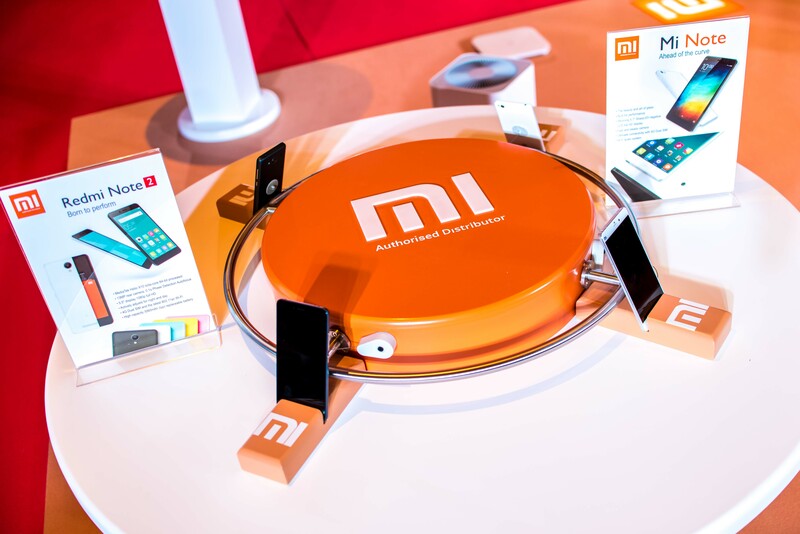 In the UAE, the company has partnered exclusively with Etisalat to bring Xiaomi’s devices to the market. Xiaomi Mi smartphones. Image credit: Xiaomi. At a launch event in Dubai, the Redmi 2 Pro, Redmi Note 2, Mi4i, and Mi Note were introduced by the brand. The lineup includes trendy features like proprietary selfie software, and infrared remote control technology. All of the smartphones are 4G, and come nicely equipped with dual SIM-card support. The Xiaomi Mi Note. Image credit: Xiaomi. The hardware features leading edge components from mainstay suppliers including Qualcomm, Mediatek, Sharp, Sony, Samsung, JDI, Panasonic, and Toshiba. Task FZCO is set to launch Xiaomi devices in Saudi Arabia next with rollout across the region in the coming months.